The Town of Seneca Falls has removed the boil water advisory that was in effect for Seneca Falls as of 11:30 am on Friday morning. According to Town officials, all lab reports have come back negative for any type of contaminates. As of 6:30 pm on Friday, the boil water advisory had also been lifted for Fayette and Varick. While Fayette had been lifted earlier in the day with Seneca Falls, Varick was the final community to have their boil water advisory lifted. At this point, all water in Seneca County is safe to drink and consume normally, without any extra precautions, according to officials. A major water main break at the Rt. 89 pump station on South Parker Rd. in Canoga caused major headaches for residents in Fayette, Varick and Canoga. Varick Town Supervisor Bob Hayssen and Fayette Town Supervisor Cindy Garlick Lorenzetti issued a joint-statement late-Wednesday evening after water service was returned to both communities. They described the circumstances around the outage on Tuesday as ‘extremely unusual’. 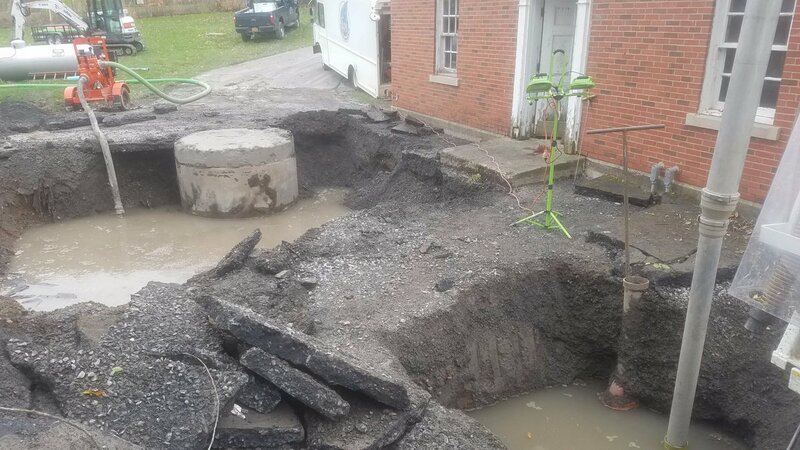 Tuesday night, Seneca Falls Deputy Supervisor Lou Ferrara said, “The main pipe at the water treatment plant, outside of it, not inside — gave way around 1 pm,” he explained of the initial break. He added that boiling water would be necessary at least through Friday. The Health Department could change that requirement at some point, but two days is necessary after a break of this magnitude. Ferrara said that the break was so significant that it required the Town to seek an outside company to come dig out the main. He said part of the issue is that due to the extent of saturation around the site, from the outflow after the initial break — navigating and repairing is proving difficult. 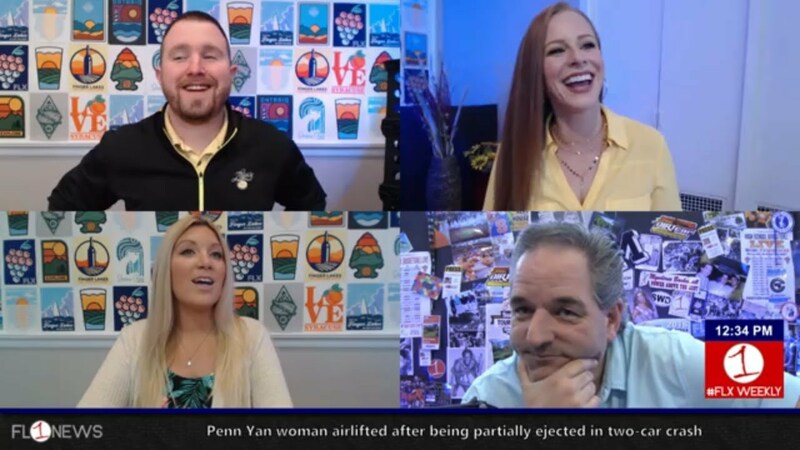 “We’ve also heard that a couple basements — a crawlspace, and maybe a full-basement were impacted due to the initial break,” said Ferrara. The goal would be to get the issue resolved, with the help of an outside company, by morning, he added. 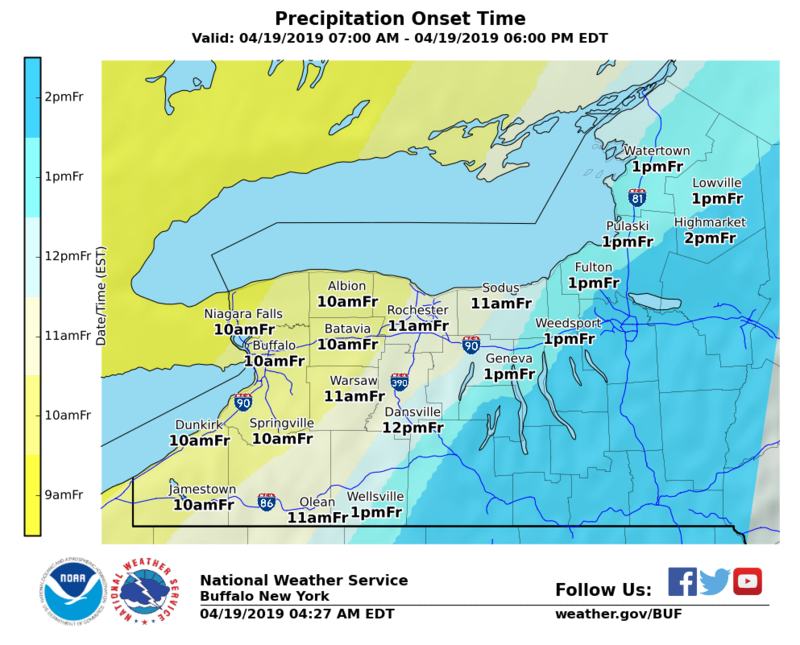 While water service has been restored to the south side of Seneca Falls, places like Fayette, Varick and Canoga were still without water as of 9 pm. “They could be without water for a while longer until the main is fixed,” he added. Students were moved from Cady Stanton Elementary School to the Mynderse Academy Middle School due to the water main break. The lone school on the south side of the bridge in Seneca Falls was the only one to experience a loss of water service. FingerLakes1.com will continue updating this story with more information as it becomes available. 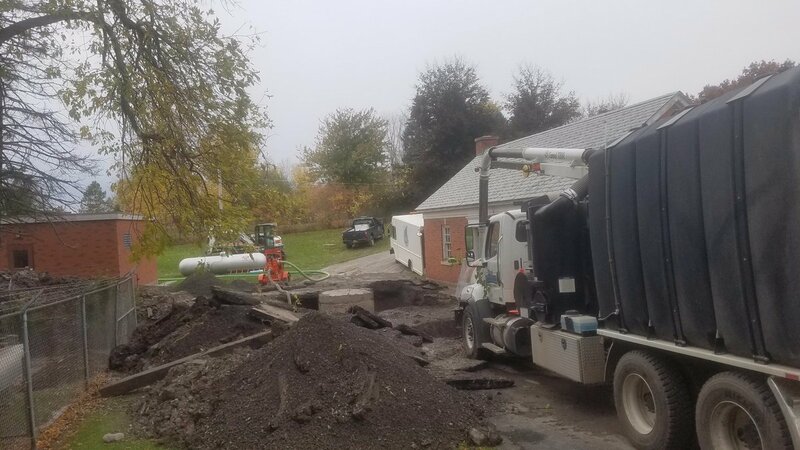 Officials in Seneca Falls have issued a Boil Water Notice on Tuesday after a compromising water main break was found in Seneca Falls at approximately 1 pm. 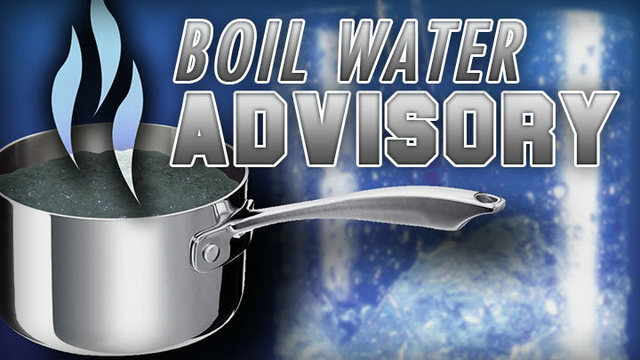 The Boil Water Notice applies to all residents in Seneca Falls, Fayette, Canoga and Varick following the break on Tuesday. Officials say due to this main break increases the chance that untreated water and harmful microbes can enter the water line. 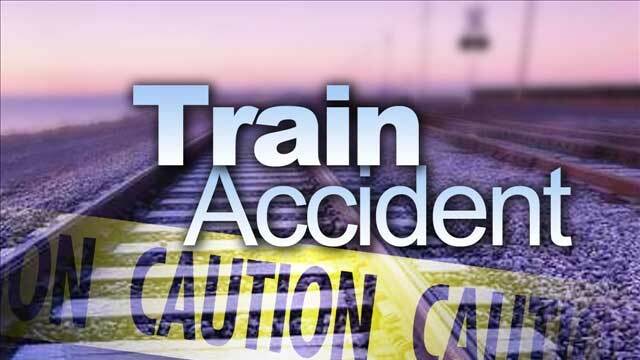 Varick Town Supervisor Bob Hayssen said that the break occurred near the pump station near Rt. 89 on South Parker Rd. in Canoga. Hayssen said that he was called when the break happened. Officials with the Seneca County Health Department said in a statement that when the system loses pressure, which includes distribution pipes and water mains — it increases the chance for harmful microbes to enter the system. Residents in the affected areas are advised to bring tap water to a rolling boil, boil for one minute, and cool before using. Alternatively, residents can use bottled water certified for sale by the New York State Department of Health. Boiled or bottled water should be used for drinking, making ice, washing dishes, brushing teeth or preparing food until further notice. Once the water main is repaired and inspected, water service will be turned back on to the Pumphouse Road water main line. The Boil Water Advisory will be lifted after 2 consecutive days of sampling reveal negative bacteria results. It is likely that residents will need to boil water for the next 3 to 4 days until the problem is fixed. Cady Stanton School w/o water services as of 1:45 pm on Tues. Oct. 31st. All students moved to SFMS for Halloween parade & dismissal. The public will be informed when tests determine that it is no longer needed to boil water, according to officials. Harmful microbes in drinking water can cause diarrhea, cramps, nausea, headaches, or other symptoms and may pose a special health risk for infants, some elderly, and people with severely compromised immune systems. But these symptoms are NOT just caused by microbes in drinking water, and may have other causes. If you experience any of these symptoms and they persist, you should seek medical advice. For more information residents can contact: Sarah Wright Water & Sewer Dept. Office (315) 568-6211 Dominic Belle Seneca Falls Water Treatment Plant (315) 549.2508 or The Seneca County Department of Health at (315) 539.1947.